One form of pernicious abuse that I abhor is chaining dogs up permanently. A few hours a day might be acceptable by certainly not 24 hours per day. This is unconscionable and should be prohibited. 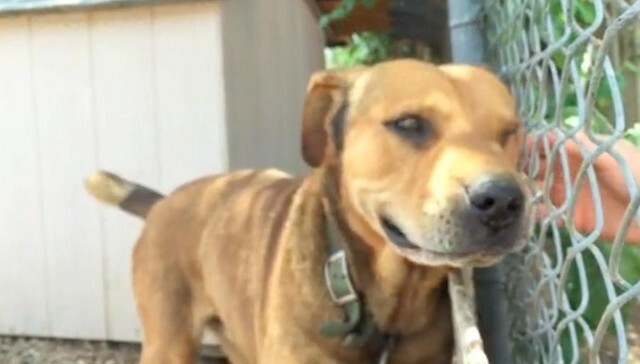 Below is the story of a dog that was chained to the same fence for more than a decade and what happened when a stranger released it from its confinement. For 10 years this dog was never washed nor did it have shelter from the weather. More importantly it never experienced the love and comfort of a human being. This story was recounted by Anna Schwartz in a blog. Rusty didn’t seem sweet or playful at all when Jared Piper first met him. 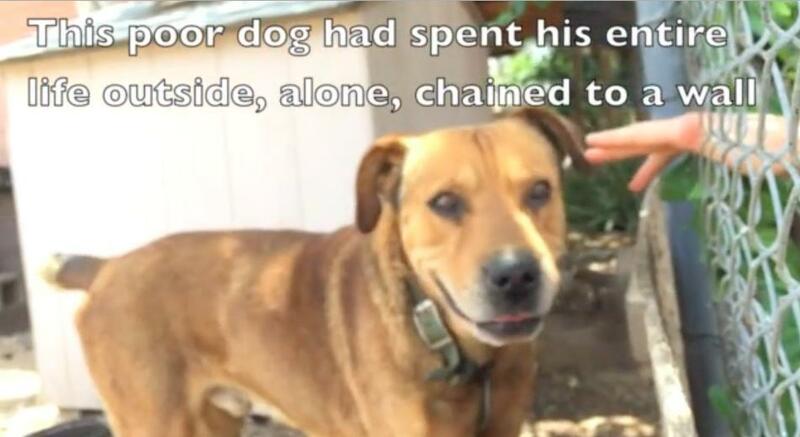 He was chained up in a yard in Phoenix, Arizona, barking at passersby all day. But one day Jared decided to stop and say hello. But Rusty’s conditions were deplorable: Jared had never seen him off the chain and he had flies all over his body and a tumor on his belly. Jared knew he had to get Rusty somewhere safe. 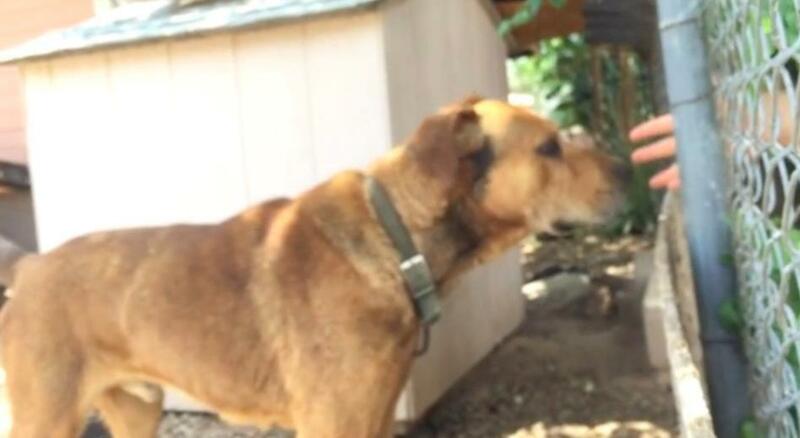 One day as Jared was stopping to hang out with Rusty, his owner came out of the house. She casually told Jared that Rusty had been chained up for 10-15 years … it was all he knew. Jared told her he wasn’t leaving without Rusty. At first she resisted, telling Jared that Rusty would bite or attack him, but he was insistent. Finally she handed his chain over the Jared and the two left together. Rusty didn’t bite, he wasn’t even scared — he just walked triumphantly alongside his rescuer. 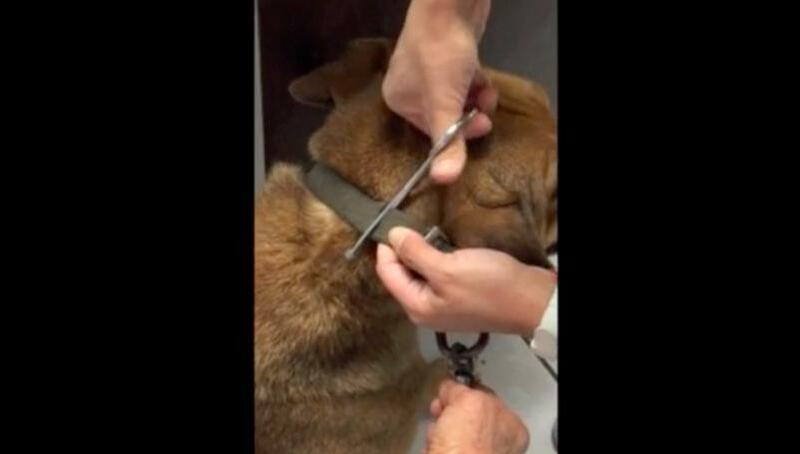 At the vet’s office they had to cut Rusty’s collar off his neck since it hadn’t been unhooked for so many years. Even though Rusty was seeing and smelling new places and people, he wasn’t defensive or aggressive. He took everything in as though he were completely ready for a new life. Jared couldn’t adopt Rusty himself, but he gave him a place to stay while they looked for an adoptive family. Meanwhile Rusty got all the medical care he needed and became a healthy, happy dog. And then, amazingly, Jared found the perfect family for Rusty; a big house with a huge yard to run around in, loving humans and lots of doggie brothers and sisters. It was basically paradise for Rusty. Now he has what every dog deserves — a loving, happy home. 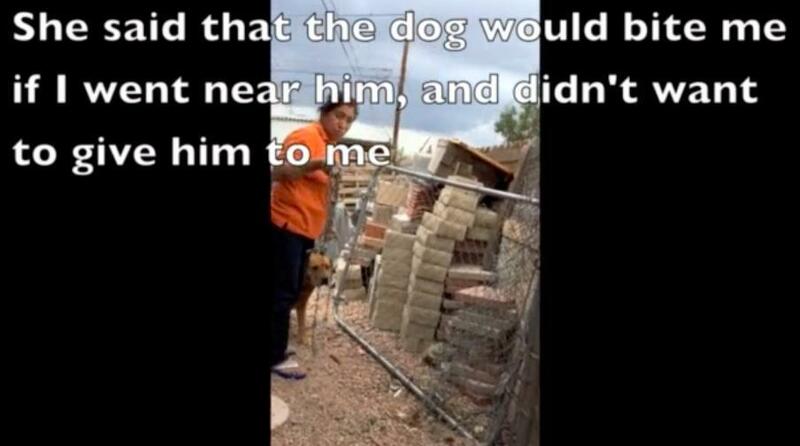 And it’s all because someone stopped to check on an unfriendly-looking dog chained up in a stranger’s yard. No dog should spend his whole life chained up outdoors — dogs rely on interaction with humans for their sense of safety and community, they need our love. Why could this poor animal have been shown some kindness and be allowed to enjoy life as a canine is supposed to? I am adamant that it should be outlawed to chain animals whether pets or wild animals for lengthy periods of time. If they are vicious, as a substitute for chaining, then their owners should be compelled provide a fenced out area for the animal. 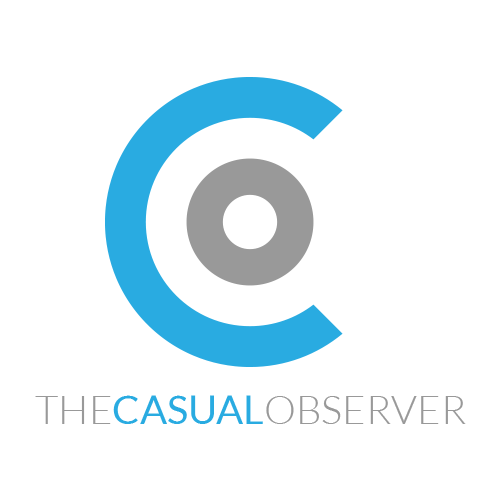 Like all good intentions, this could result in an unintended consequence. Certain unscrupulous owners could rather opt for euthanasia. A dog on a chain is an indictment of his owner, who clearly does not understand the needs of a dog or its huge capacity for love. Nice people too, leave their dogs behind high walls, having no contact with their own species, and although well fed and cared for, they don’t realise that they themselves are being cruel. Dogs need both human and canine contact.